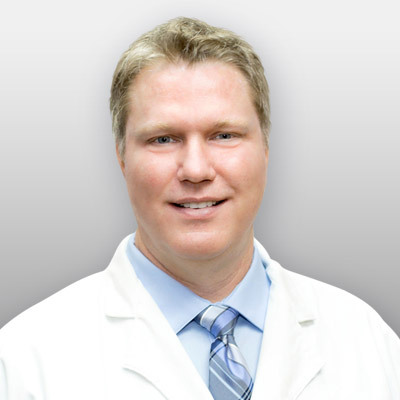 While working as a primary care provider in family medicine, David developed a passion for dermatology, pursuing further professional education through dermatology conference and surgery workshop hours and completing two preceptorships in Valley dermatology practices. He also published a peer-reviewed article on emerging wound care modalities in 2012. David is an active member of the National Academy of Dermatology Nurse Practitioners, the Dermatology Nurses’ Association, and the Sigma Theta Tau International Honor Society of Nursing. In his spare time, he enjoys reading, hiking, and traveling.